Welcome to Stoney Creek Inn–a cozy five room bed & breakfast tucked away under the spruce trees, with gorgeous mountains views, glacial streams, and a salmon spawning creek running through our backyard. 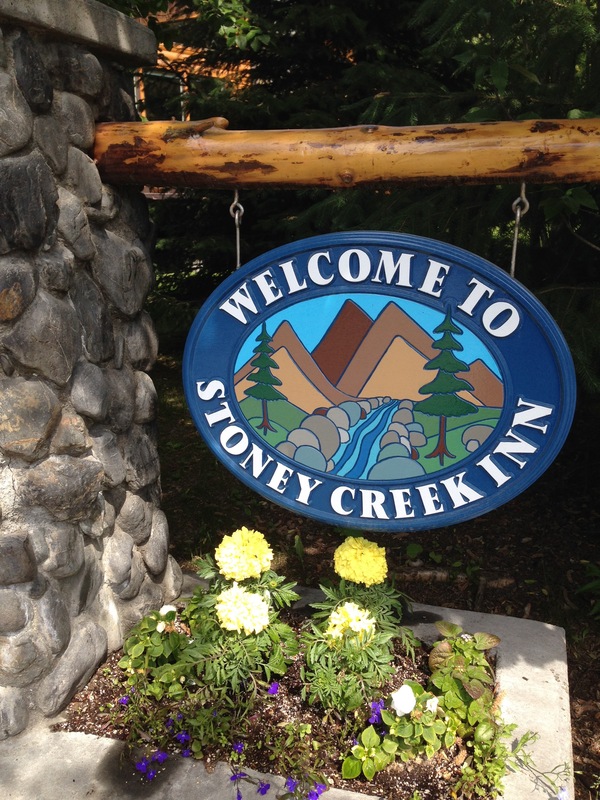 Now available on the property is the newly remodeled Stoney Creek Guest House with 3 bedrooms, 2 full baths, fully equipped kitchen, living room, and deck with a gas grill. All guests have access to the outdoor hot tub and wood-fired sauna on the bank of Bear Creek. Both the Inn and Guest House are open year round. Families welcome. Outdoor smoking only. No pets please.